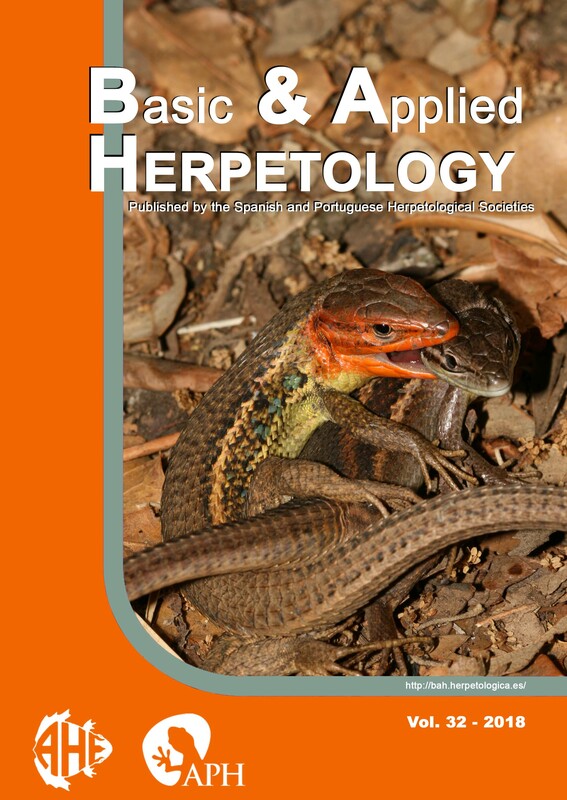 The Best B&AH Paper Award – edition 2019 is announced to enhance publication of high-quality research conducted by young herpetologists, either graduate students or recent PhDs. Award winner will get a free registration + accommodation + travel grant to attend the 17th Iberian Congress of Herpetology in Lisbon in 2020, exchangeable by a cash prize. All papers authored by young researchers and accepted for publication before October 31st 2019 will participate.